Come see us at Play at the Park on Saturday, September 29th, 2018 at Fowler Park. We’ll be collecting donations to continue our efforts in helping FamilyHaven. 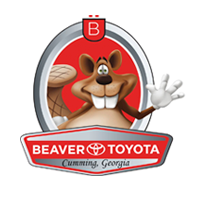 You can even enter a raffle to win a 2018 Toyota Camry! This event is going to be a spectacular day of fun for the whole family, so come out, say hello, help our local community, and have a great time! Contact us using the form below for more information!